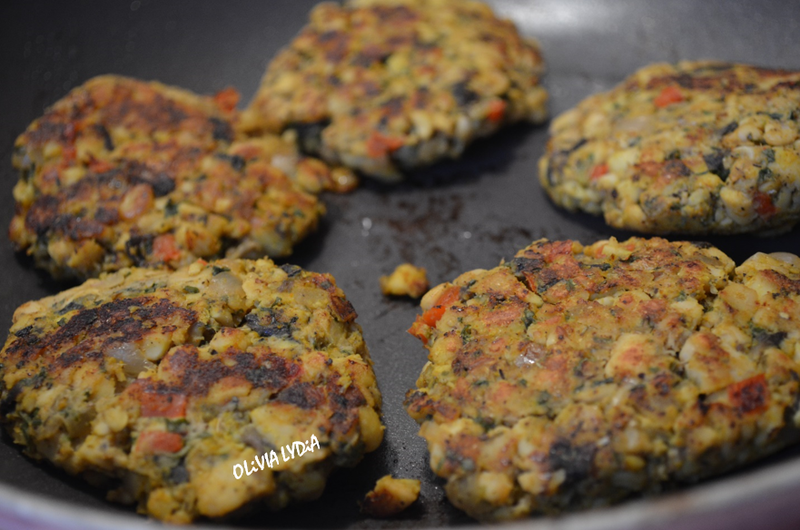 Vegan Breakfast Sausage – Olive For Greens. Steam or boil the tempeh for about 10 minutes- until softened (fork tender). Let cool then crumble, with hands, in a bowl. and onions on medium heat. When the onions are translucent add the garlic, mushrooms and red pepper. Sauté for about 5 minutes. Remove the content in the pan to the bowl with the tempeh. Add the sage, oregano, cumin, paprika, pepper, tamari, mustard and nutritional yeast, if desired. 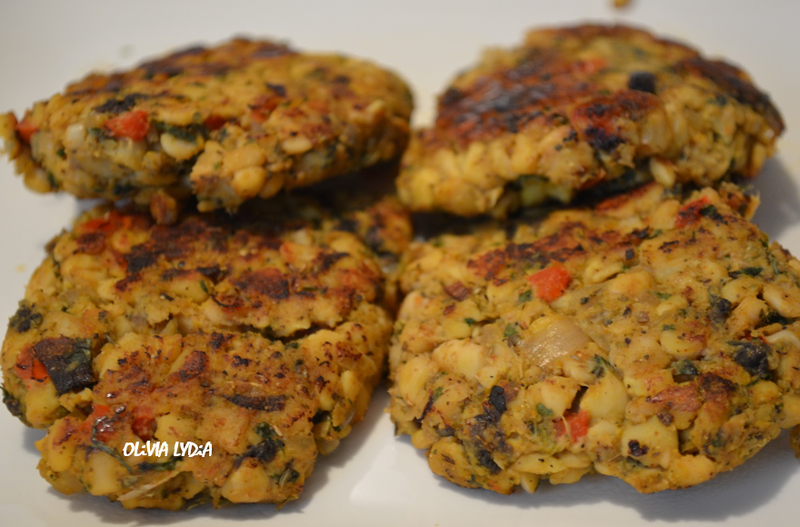 Mix well then form into patties. Add the remaining oil the pan and on medium heat cook the patties for about 10 minutes. Flip and cook for an additional 8 minutes or until brown enough to your liking.